As the biggest Palace museum — the Forbidden city had over 17 million visitors in 2018. The Forbidden City built in 1420, it will be 600 years old in 2020. 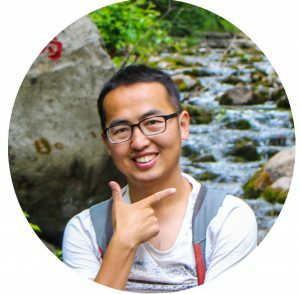 You can spend years to read the history of the Forbidden City, but there are 4 most important people can help you understand her story in 5 minutes. Emperor Yongle is his title after he was crowned. 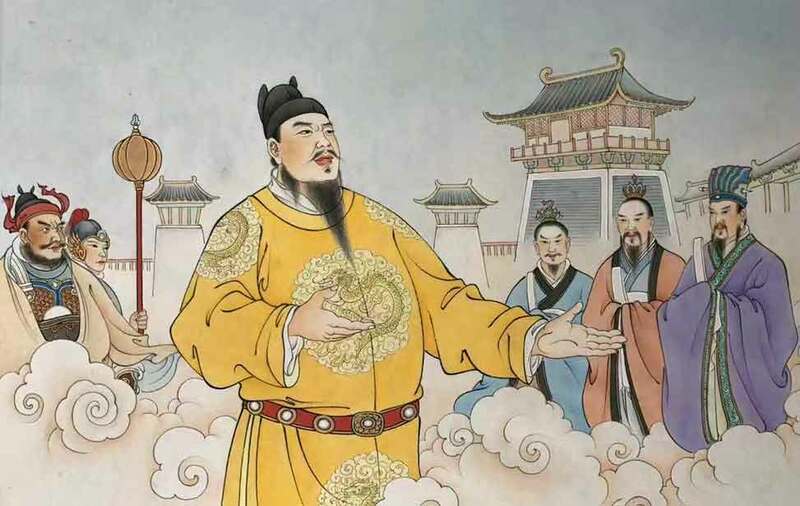 Before he was called Zhu Di — the King of Yan because he was the 4th son of the first emperor of the Ming Dynasty — Yuanzhang Zhu who leading people fight with the Mongolians and beat them out of China. The original capital was chosen to be in Nanjing. The emperor Yuanzhang Zhu’s first son died before he dies. He hesitated for almost half a year before designating his successor, but then he complied with tradition by investing the dead crown prince’s son Zhu Yunwen(his first grandson from the first son), then only 15 years old. Meanwhile, Zhu Di was 38 years old and command important military troop in Beijing. 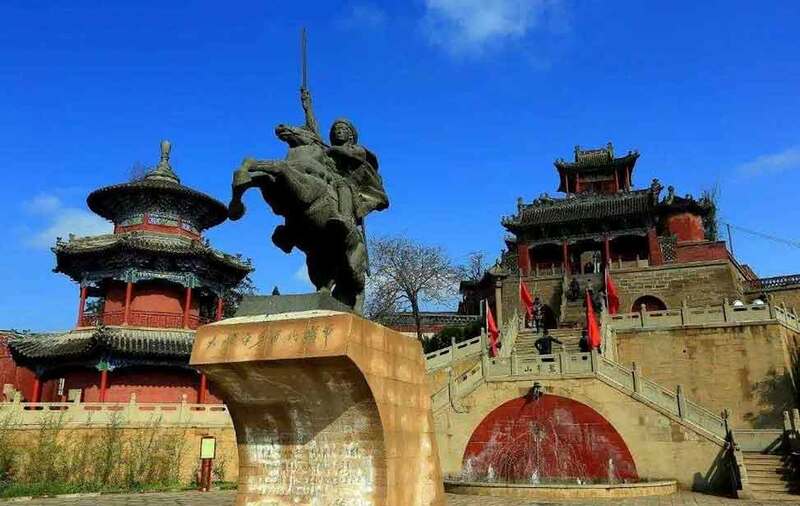 In early 1402 the prince of Yan’s forces broke through the imperial armies in the north, sped almost unopposed southward along the Grand Canal, accepted surrender of the imperial fleet on the Yangtze River, and were admitted into the walled capital by court defectors in July 1402. Four days after the fall of Nanjing, the prince of Yan took the throne himself, although he did not formally begin his rule until 1403; he took the reign name Yongle (“Perpetual Happiness”). Beijing was perhaps not the ideal site for the national capital: it historically had been associated primarily with “barbarian” dynasties such as the Yuan, it was far removed from China’s economic and cultural heartland, and it was dangerously close and exposed to the northern frontier. But it was the Yongle emperor’s personal power base, and it was a site from which the northern defenses could be kept under effective surveillance. In 1420, after 16 years work by over 1 million people the huge project was completed, Beijing became the capital of Ming dynasty. The emperors start to use the Forbidden City. (born c. 1605, Mizhi, Shaanxi province, China—died 1645, Hubei province), a Chinese rebel leader who dethroned Chongzhen, the last emperor of the Ming dynasty (1368–1644). 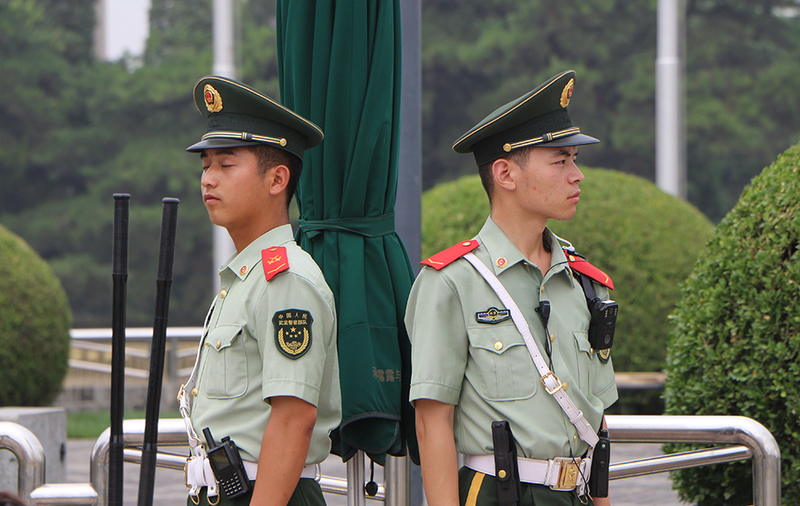 In most history books, there are 2 dynasties who use the Forbidden City for the emperors. But between the 2 dynasties, there is a short period of time (42 days), the Forbidden City belonged to Li Zicheng a former rebel leader. 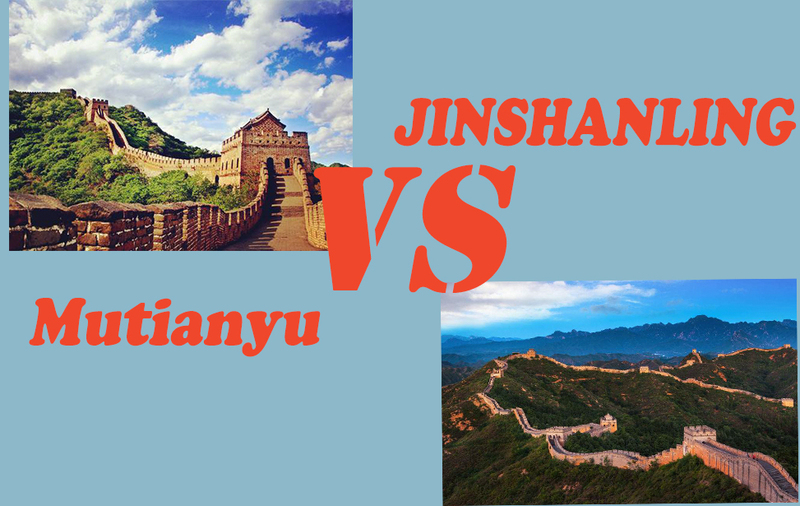 As the Mong dynasty spend too much energy to defense the invade from the Qing army who lived outside the Great Wall. People were suffering from disasters. So the farmer rebel leader got a lot of support. 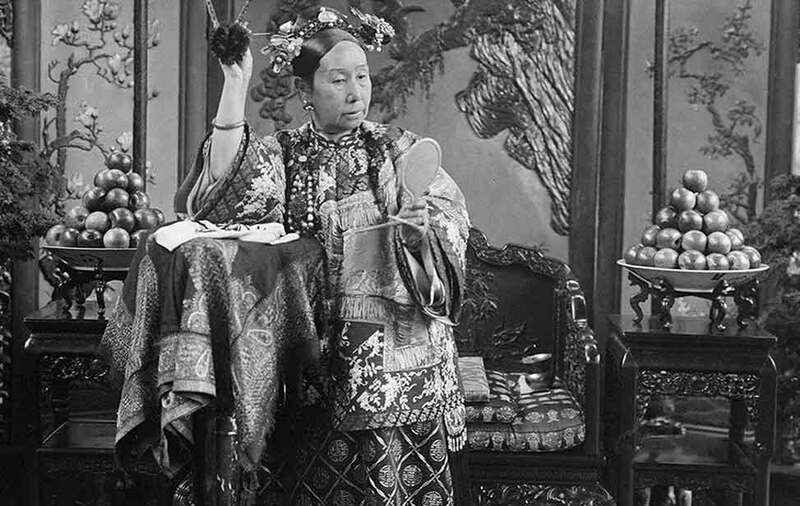 Cixi also called Xitaihou or Xiaoqin Xianhuanghou, byname Empress Dowager, (born November 29, 1835, Beijing, China—died November 15, 1908, Beijing), consort of the Xianfeng emperor (reigned 1850–61), mother of the Tongzhi emperor (reigned 1861–75), adoptive mother of the Guangxu emperor (reigned 1875–1908), and a towering presence over the Chinese empire for almost half a century. By maintaining authority over the Manchu imperial house (Qing dynasty, 1644–1911/12), she became one of the most powerful women in the history of China. As a woman and not the emperor, she can’t live in the house for the emperors, so she did rebuild a nice complex in the Forbidden City which we use it as the jewelry exhibition today, but you can simply call it Mili Forbidden City. How could a woman get so powerful in the Qing dynasty? How did she get it? How was her life really look like? 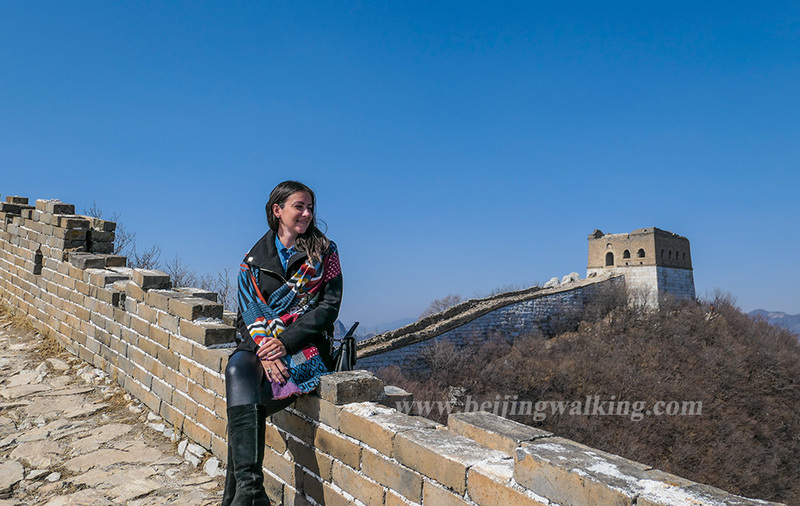 There are many interesting topics, we can talk days, if you interesting, have a personal guide, take you to discover the Forbidden city to see how the man and women lived and worked here. 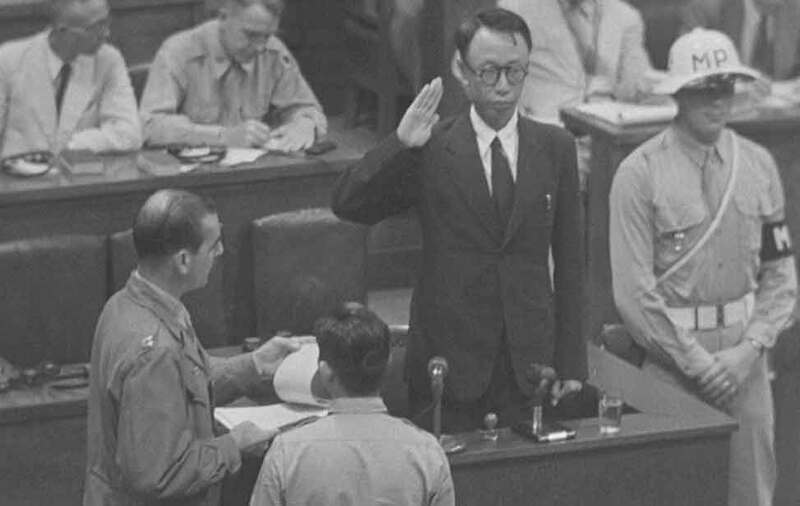 Pu Yi also called Henry Puyi, reign name Xuantong, (born February 7, 1906, Beijing, China—died October 17, 1967, Beijing), last emperor (1908–1911/12) of the Qing (Manchu) dynasty (1644–1911/12) in China and puppet emperor of the Japanese-controlled state of Manchukuo(Chinese: Manzhouguo) from 1934 to 1945. He was chosen as emperor when he was 3 years old by Ci Xi and lost power when he was 6 years old. Growing up in the Forbidden City as an emperor by the control of a republic government. Do you want to see the place he used to live and some old photos in the movies, let us know.